An exquisite lace piece that is sure to wow on your wedding day! Handmade in breathtaking couture-quality French Chantilly lace with scalloped edges and a fitted silhouette. Available in ivory, dark ivory (natural) and black. Made of hand-cut French Chantilly lace with beautiful scalloped edges, elegant high neck, french seams and flower-patterned lace all over. Size S is ready to ship. 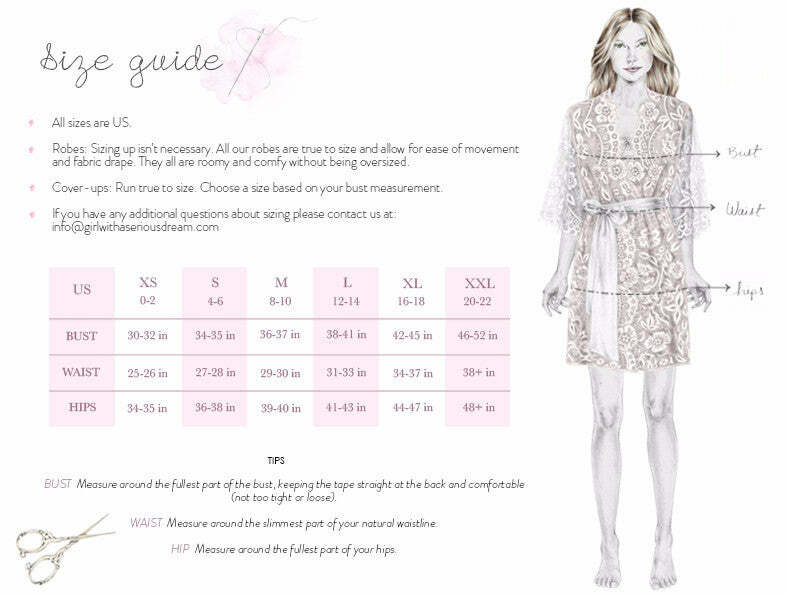 Custom orders: Made to order with your own measurements. Please allow 1-2 weeks for this item to be handmade before shipment. You'll be contacted to make arrangements as soon as your order is received.